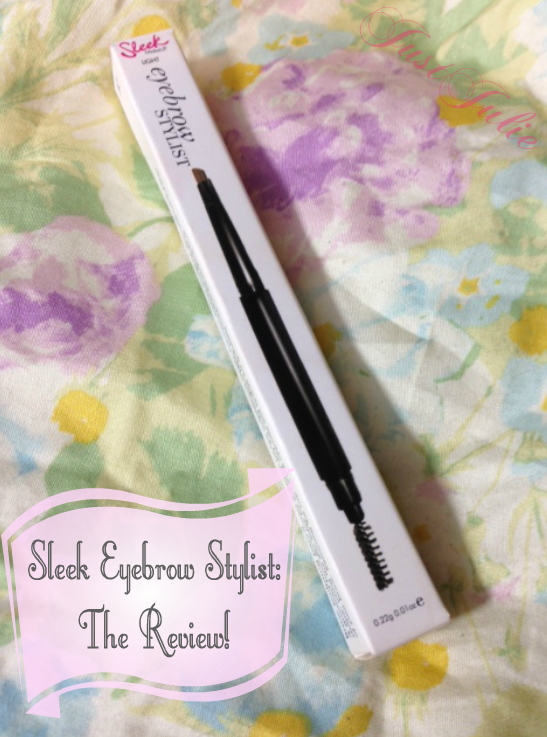 Sleek Eyebrow Stylist: The Review! I popped in to Superdrugs and noticed they had the Sleek Eyebrow Stylist on display. I'm guessing it's new as I'm in Superdrugs most days and hadn't seen this before. Even though I'm meant to be on a spending ban until I get paid I still went straight over! My eyebrows are extremely light and very sparse, especially my right eyebrow, so trying to find the right kind of eyebrow pencil is proving a total nightmare. I hate when they are too dark (I'm blonde so don't like dark brows) or when they make your brows look orange! I also hate pencils that are too waxy as on my light sparse brows it just makes them look horrendous! They do three shades, light, medium and dark... standard, so picked up the light tester and gave it a little swatch..... 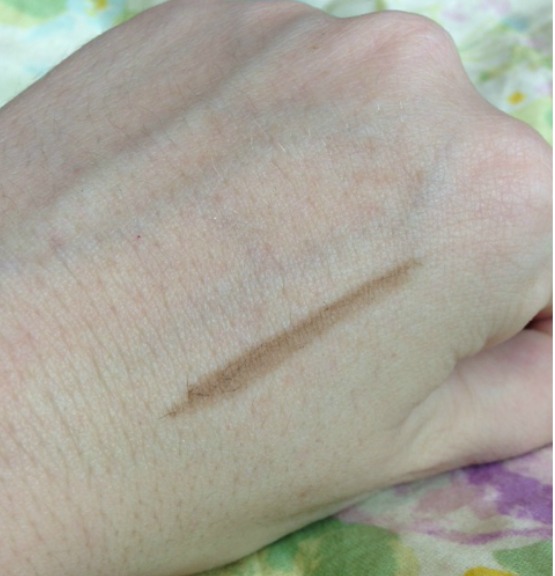 I was shocked, it was actually the right ash colour, not too dark and not too light! I was sold just from that and took it straight to the till!It has two ends, unscrewing one end reveals the actual pencil, and then the other end reveals a brush for you to groom your brows with. Apparently the design is meant to work with the angles of your brows making filling them in easy as pie, and that it certainly does! It normally takes me a while to fill mine in, but this took me about three minutes to do! 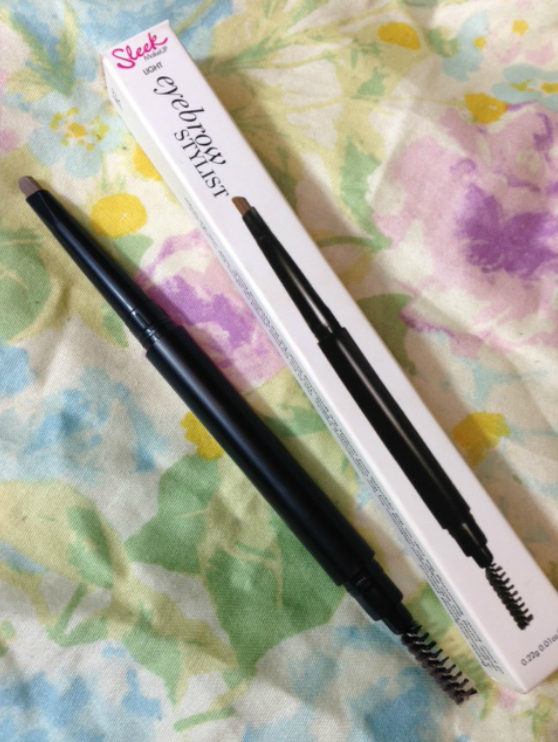 What I like about the Eyebrow Styler is it's a twist up pencil, it not only has a thin edge so that you can draw the outline of your brows and define them but it also has a thicker edge so that you can fill your brows in easily! Although this isn't a hard pencil like the L'Oreal one that I've been using, this isn't a soft waxy pencil, yes it's soft but it's definitely not applying this horrendous wax to my brows! I'd say this is the happy medium that I've been looking for! The colour is the perfect colour for blondes, in my honest opinion, you can apply it heavy handed to achieve a darker brow or if like me you want a brow that isn't going to make them stand out a mile against blonde hair, apply it softly through your brows for that natural look! I'm shocked I found a brow pencil I actually like! Love the design, love the feel and texture and definitely love the finished look! You can currently purchase the Sleek Eyebrow Stylist for £5.99 at the moment from Superdrugs. It's normally £7.99 so pick one up while it's on offer! I'm a huge fan of Sleek and this has just pushed them further up in my estimations! 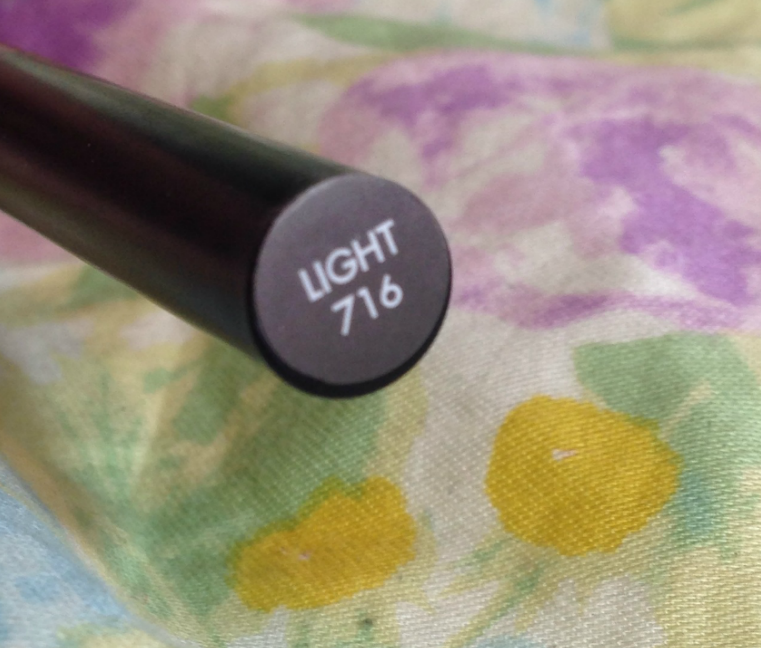 Has anyone else tried the Sleek Eyebrow Styler? 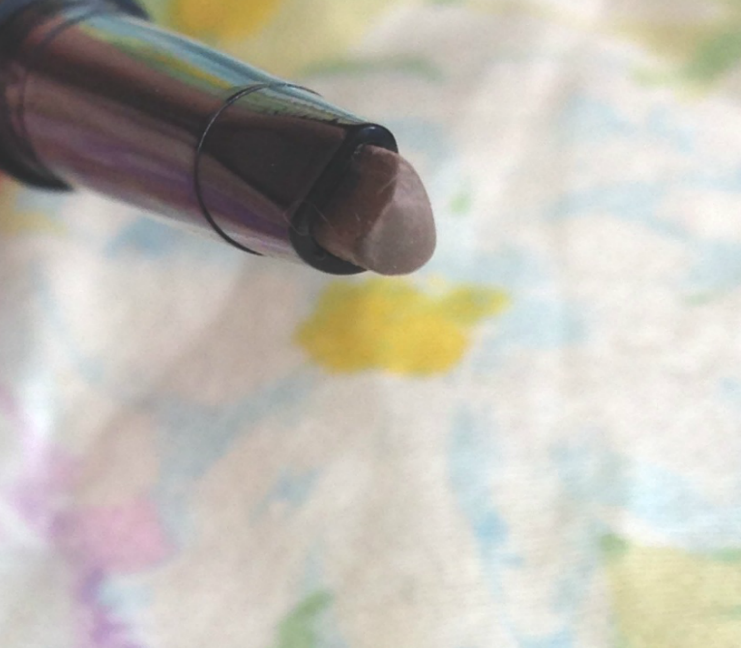 What is your go to brow pencil? Do any other blondes struggle with finding the right brow pencil too?